InterSearch Worldwide congratulates the 25 Consultants and Researchers from 17 countries who successfully completed the InterSearch Academy in Dublin, Ireland. For almost 20 years the InterSearch Academy has been enhancing the skills of both Consultants & Researchers to collaboratively bridge cultural and language barriers when working together on cross-border business, for the benefit of all stakeholders in international projects. 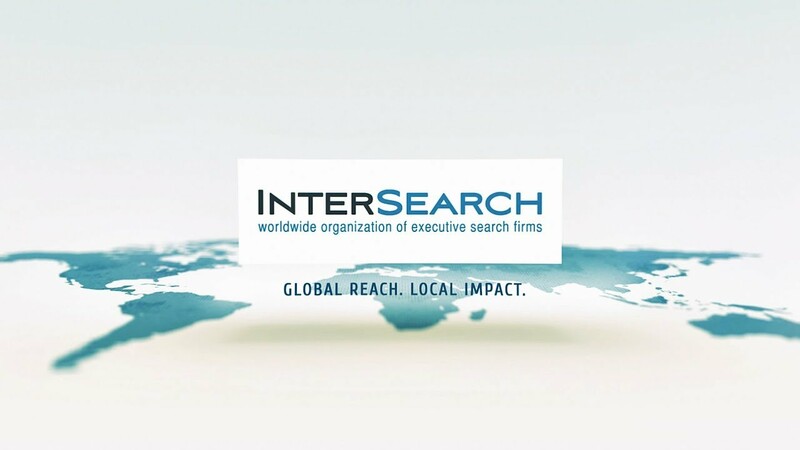 said the event host Micheál Coughlan, Board Director at InterSearch Worldwide & Managing Partner of InterSearch Ireland.